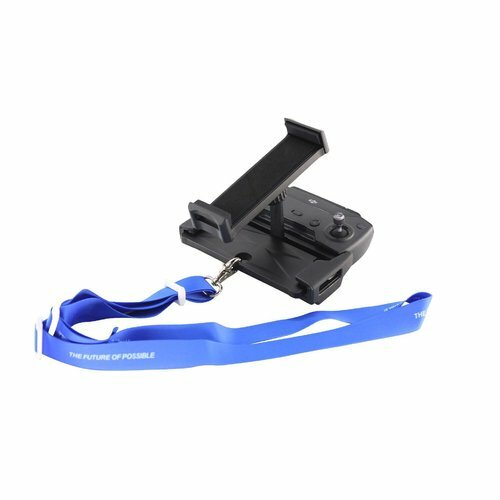 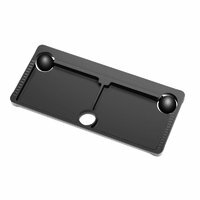 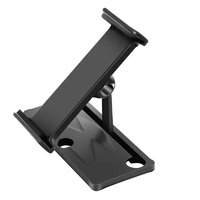 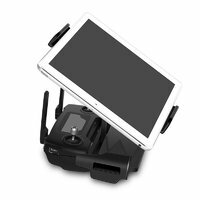 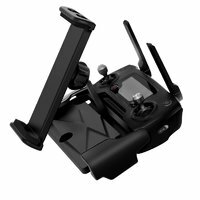 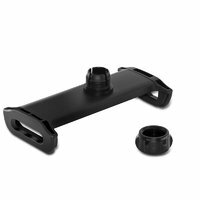 This is our new lightweight aluminium alloy / plastic tablet mount for the DJI Mavic Pro, Air and Spark. 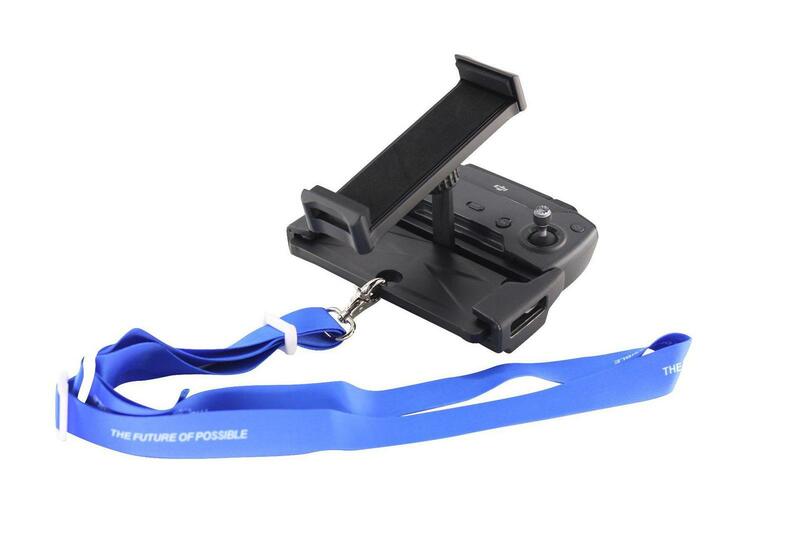 It's lightweight yet durable, and comes with a lanyard. 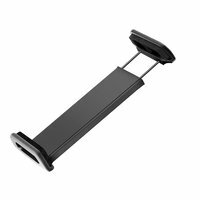 Its space saving design and handy pouch means it quickly folds up into an easily-transportable, flat shape when it's not in use.